"Coach K had the best vision for me. He really put out a plan to help me succeed." 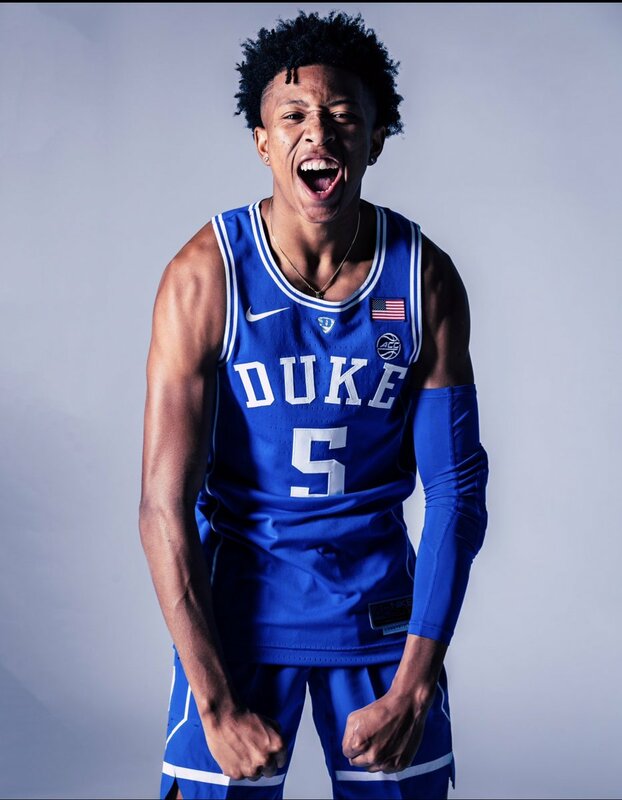 can score the ball, said the new addition to the brotherhood..
Ellis joins Wendell Moore Jr. in the Class of 2019. The Blue Devils are also actively pursuing frontcourt talent in Isaiah Stewart, Vernon Carey, and Matthew Hurt to round out the class. 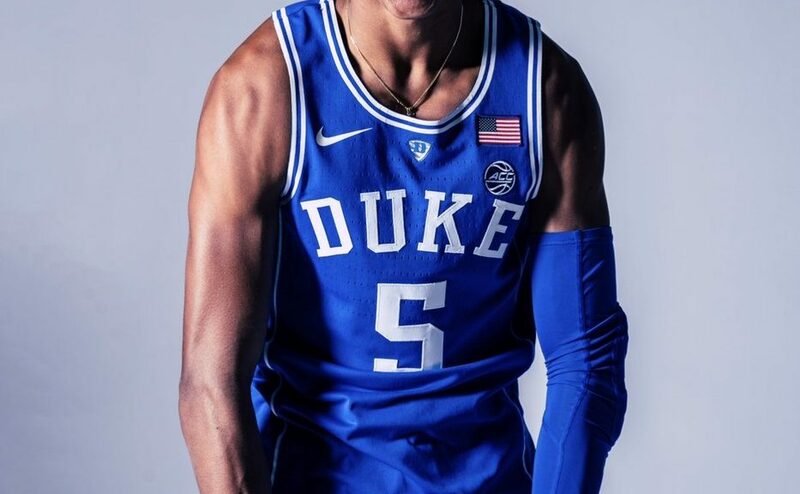 Ellis trimmed his list to five schools on October 30th and the Blue Devils had his last official visit. He is listed as a 6-2 PG on his Mission Bay, CA. team and he played his AAU ball for the notoriously tough Oakland Soldiers EYBL program. Ellis averaged 17 ppg to go with pulling down 4 rebounds a contest for the Soldiers.